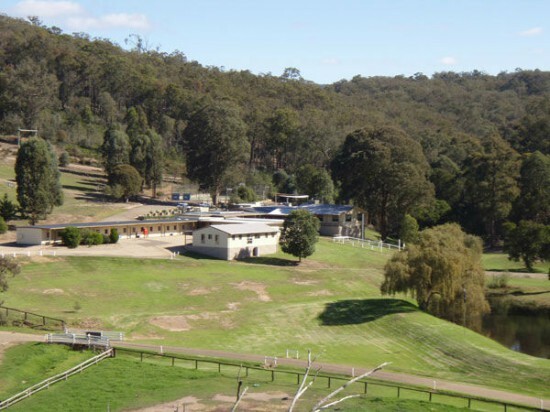 Coonawarra Farm Resort is a family owned resort situated in a serene wilderness setting along the Iguana creek adjoining the Mitchell River National Park. Our fully accredited camp-site offers accommodation for up to 300 people over two incredible sites - Lakeside and Iguana Creek. These sites are totally independent from each other with their own facilities and activities. We offer a range of accommodation options ranging from camping out at our accredited camp-sites, centrally heated rooms complete with en-suite, or our fully self contained two or three bedroom cabins. This complex is ideally located overlooking our five acre lake offering stunning views or the surrounding countryside and Mitchell River National Park.